The decision of the United Kingdom to “withdraw from the Union” – in the language of the much mentioned article 50 of the Treaty on European Union – appears to have opened up The Gate of the Hundred Sorrows, to borrow the title of the story by the British writer Rudyard Kipling. Lamentations and cries of alarm abound. However, the fact is that the gate is not open yet (the UK has not notified the European Council of its intention and will probably take some time to do so) and it remains to be seen on what conditions the withdrawal will take place and, therefore, what degree of suffering it may actually cause. As regards intellectual property it is clear, at least on paper, that the withdrawal of the UK will test the strength of the systems so laboriously constructed over more than half a century to achieve unification and harmonization in the fields of trademarks, designs, geographical indications, designations of origin, plant varieties, trade secrets and patents. Trademarks and designs registered at the European Union Intellectual Property Office (EUIPO) in Alicante will cease to have effects in the UK and means will have to be put in place to determine what will happen to the existing registrations and the applications under prosecution. A similar situation will arise with regard to geographical indications, designations of origin and plant varieties, while the harmonization of trade secrets which was recently agreed upon will not be applicable in the UK. The European patent with unitary effect, a project to which Spain has not adhered, loses one of its most prominent partners. A future unitary protection for patents will no longer be able to extend to the UK. In addition, the proposed International Agreement on a Unified Patent Court will require a different form of ratification and will also need to be reworked, given that London was the seat chosen for one of the three sections of the Central Division: that dealing with chemistry, metallurgy and life sciences. While companies will have to assess, within the context of their intangibles strategies, the impact that opting for systems which leave out so relevant a territory may have, there would not appear to be any need, for the moment, to take decisions hurriedly. 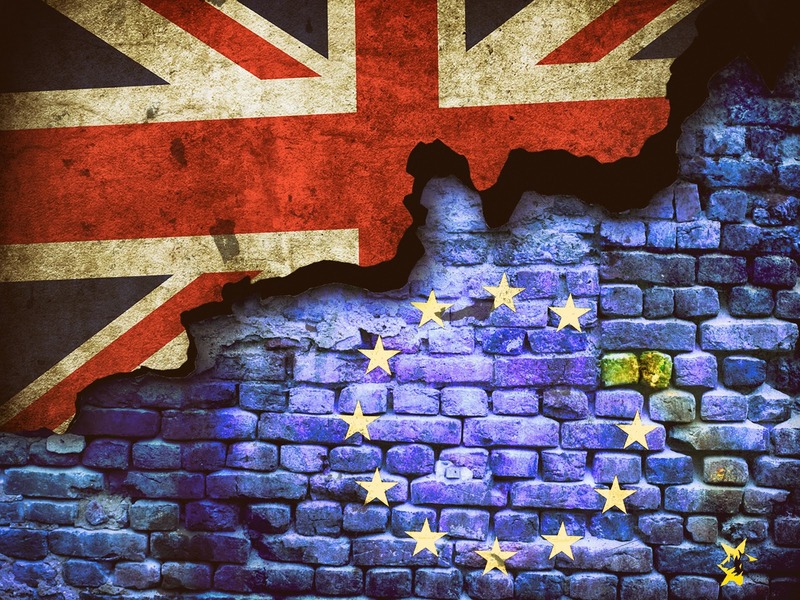 It is true that when the time comes the unitary effect of the trademarks and designs and the actions of the courts of the EU will no longer extend to the UK, but that is the way it used to be not too long ago and companies and practitioners were able to live with that situation. However, the departure of the UK will also have consequences which are less foreseeable but could prove of undoubted importance for industrial property and also for copyright. It is undeniable that in many sensitive areas the UK embodied a manner of seeing things which on no few occasions conflicted with the more European or continental view. The tensions between the two visions of intellectual property, or even of unfair competition, emerged plainly in the very gestation of Community law and in the interpretation thereof by the Court of Justice. 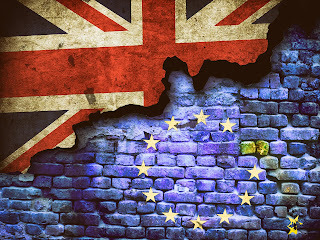 Upon the waning of the British influence, the situation could change in the future and the delicate balance which has been achieved in certain areas could be lost for ever. To conclude, as we began, by quoting (loosely) from a work by Kipling, on this occasion his famous poem “If”, in the phase which is now commencing the European Union will need to endeavour to keep its head when all about are losing theirs, and watch the things it gave its life to, broken, and stoop and build ‘em up with worn-out tools.